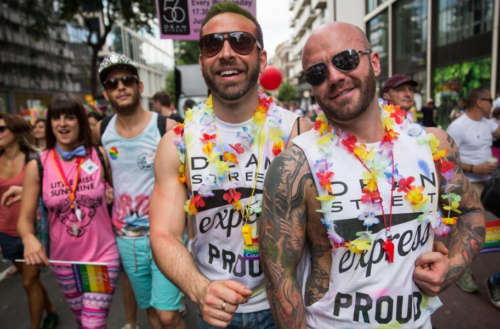 The largest LGBTQ organization in the United Kingdom isn’t supporting London Pride. In addition to stigmatizing lesbian, gay and bi people, it galvanized the LGBT community. And afterwards, Stonewall established itself as a professional lobbying group set on preventing similar attacks on LGBTQ people from ever occurring again. As such, Stonewall has come up against one of the biggest celebrations of queer equality in the UK: London Pride. Earlier this year, Stonewall made headlines for quitting Pride in London, while accusing organizers of failing to represent non-white communities. 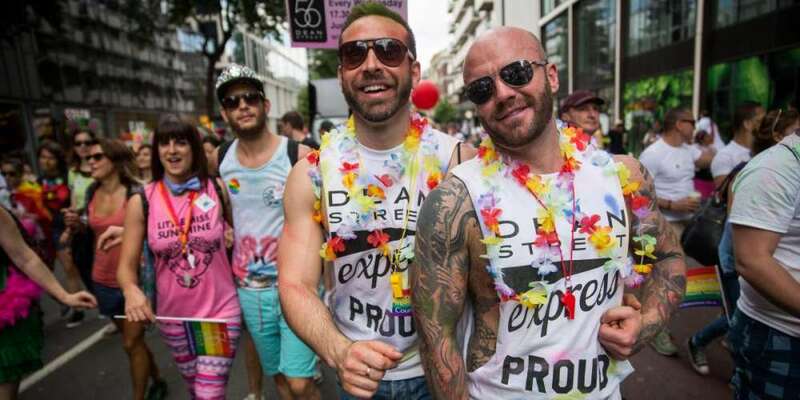 Stonewall said it would instead extend support to UK Black Pride, an event for LGBT minority ethnic people that also takes place every year in England‘s capital. Stonewall’s decision came after Pride’s organizers rejected concerns raised by its own advisory board last year that it was not inclusive enough for minority ethnic communities. Nevertheless, the annual Pride parade (which attracted more than 26,000 people last year), is due to take place on July 7 of this year. But the plot thickens. 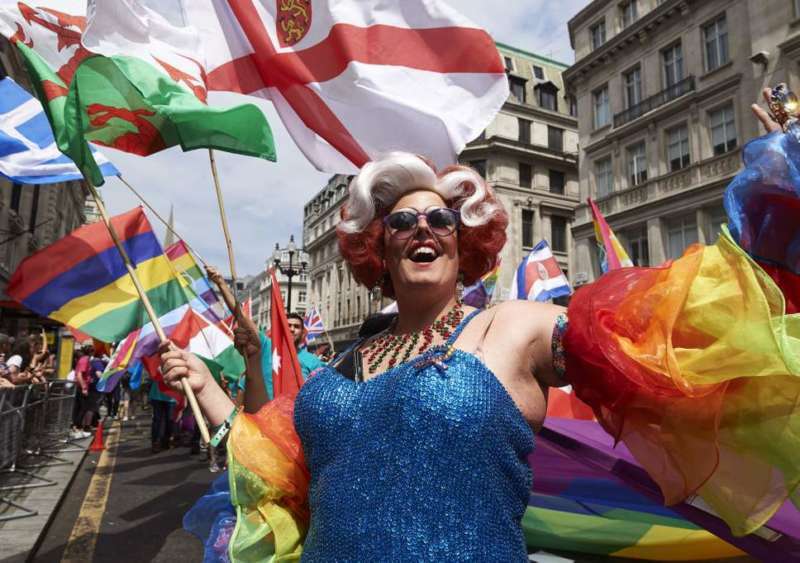 More recently, UK Pride Organizers Network and European Pride Organizers Association slammed the LGBTQ rights charity’s recent conduct in a damning new report that questioned the group’s effectiveness as a community leader. These groups also demanded an apology from Stonewall’s chief executive Ruth Hunt. The UK Pride Organizers Network had already criticized the LGBTQ+ rights charity in May for its deal with Primark, an Irish clothing company whose Pride-branded merchandise was sold in selected European and U.S. stores despite being made in Myanmar, a country with anti-LGBTQ laws. What do you think of the Stonewall charity not supporting London Pride?